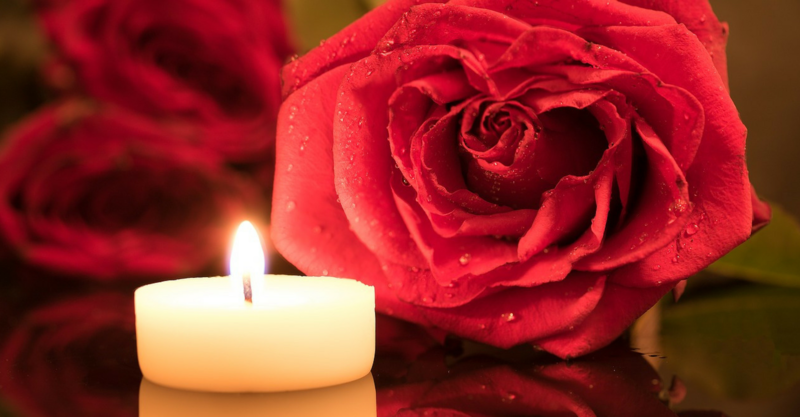 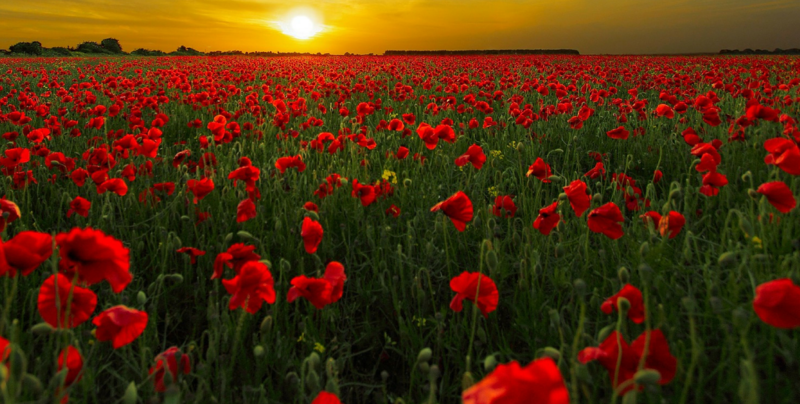 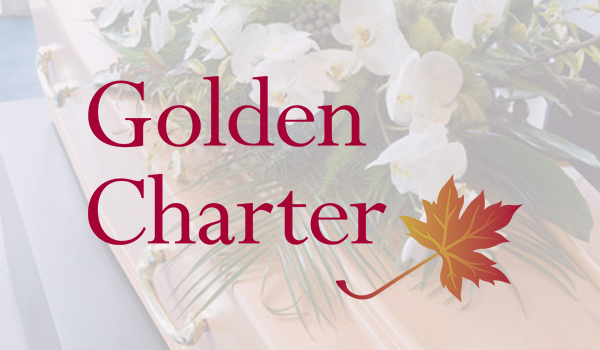 As a member of Golden Charter we offer a selection of prepaid funeral plans, which will enable you to specify every detail in advance. 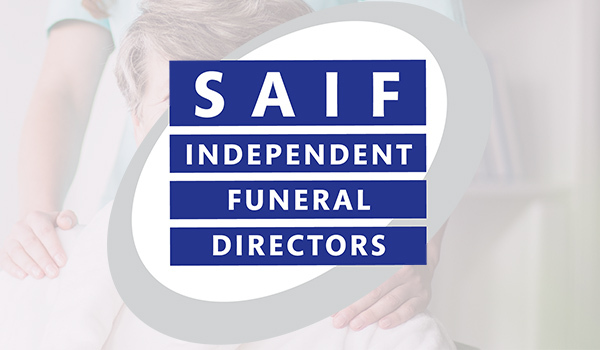 If you would like more information, please give us a call. 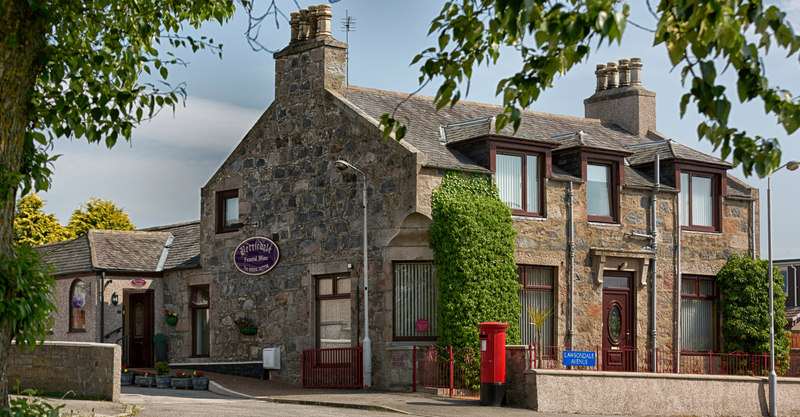 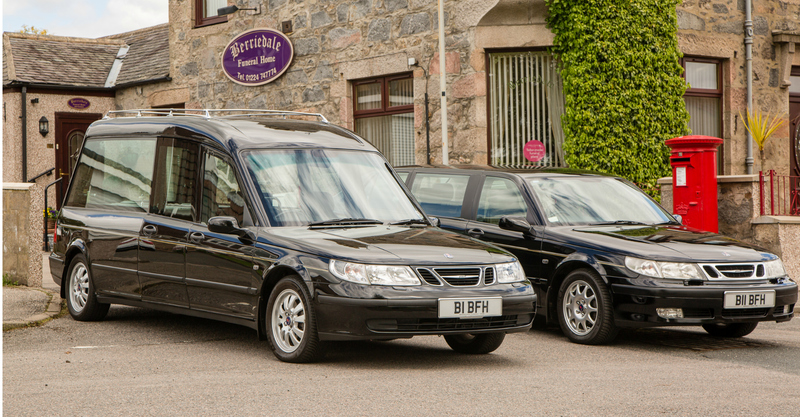 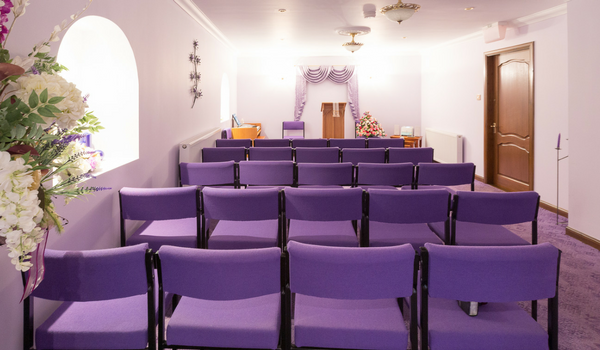 Berriedale Funeral Home are SAIF members, which are independent, local funeral directors who will provide a professional and personal service to you and your family.